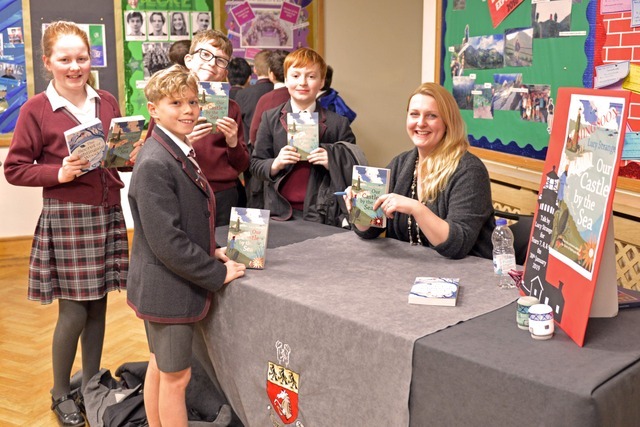 On Wednesday 30th January, Lucy Strange, who teaches English at Kent College, held a book event to celebrate the recent publication of her second children’s novel, Our Castle By The Sea. 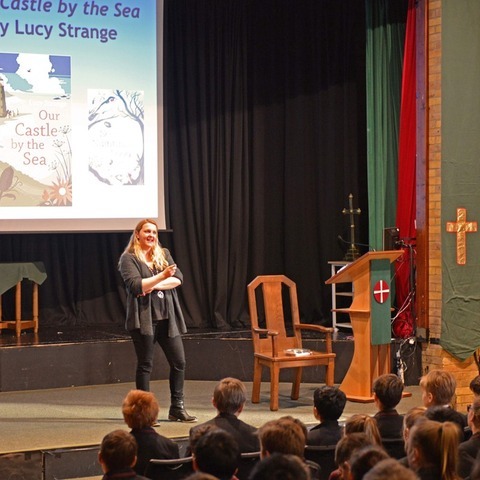 On Wednesday 30th January, Lucy Strange, who teaches English at Kent College, held a book event to celebrate the recent publication of her second children’s novel, Our Castle By The Sea. 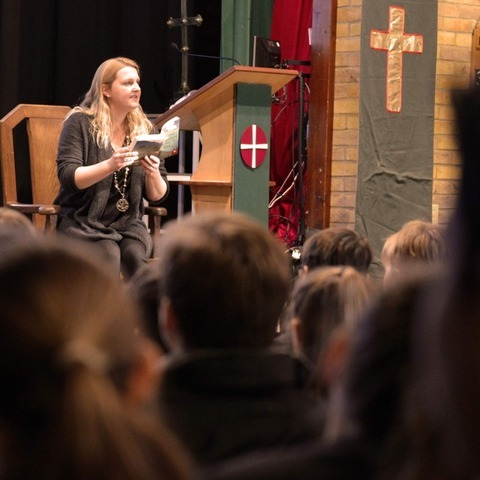 She addressed Kent College students in Years 7, 8 and 9 who then had the opportunity to purchase a signed copy of the novel. 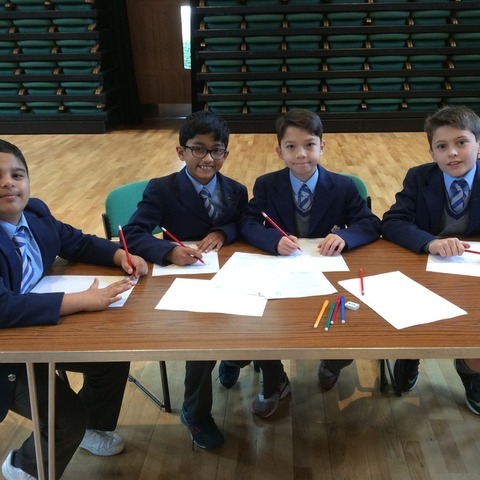 Selected as ‘children’s book of the month’ by The Times in December and winning January’s Independent Booksellers’ Children’s Book of the Month, chosen by the Booksellers Association’s children’s bookselling group, the pupils of Kent College were enthralled in Lucy's energetic and entertaining talk. Our Castle By The Sea is the story of 12-year old Petra, who lives in a lighthouse on the English coast, and whose life is turned upside down when WWII breaks out. It is Lucy’s second novel for Chicken House Books, following her critically acclaimed debut, The Secret of Nightingale Wood, published in 2016. 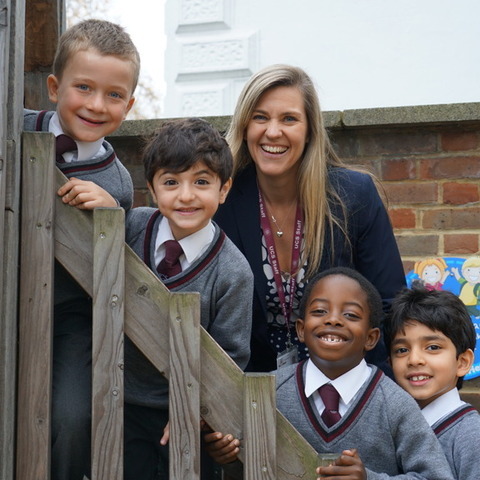 The Senior School takes children from the age of 11 to 18. It is predominantly day but with a strong and fully integrated boarding community. 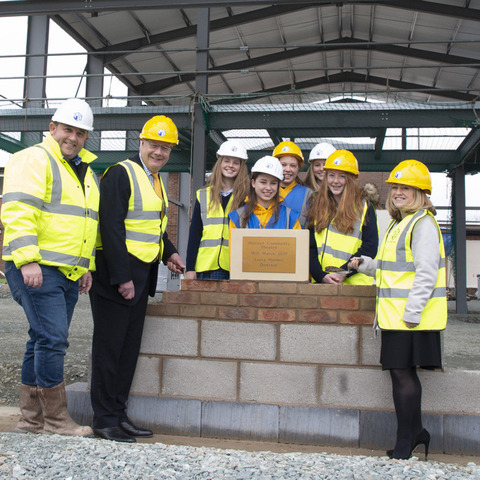 Offering the IB and A Levels in the Sixth Form the school has a very strong academic track record. Virtually all students go onto their first choice universities. 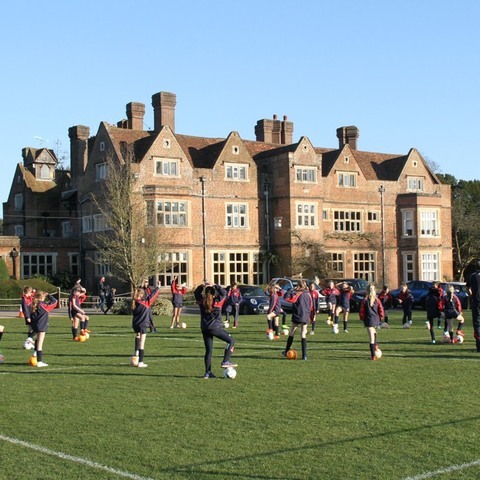 Boarding is offered throughout and with London only 50 minutes away, Kent College is able to offer a rural alternative. Bespoke timetabling is key with students being catered for on an individual basis.